On the 23rd of January, I was at a Care & Share event at the Commonwealth Close Residents' Corner. 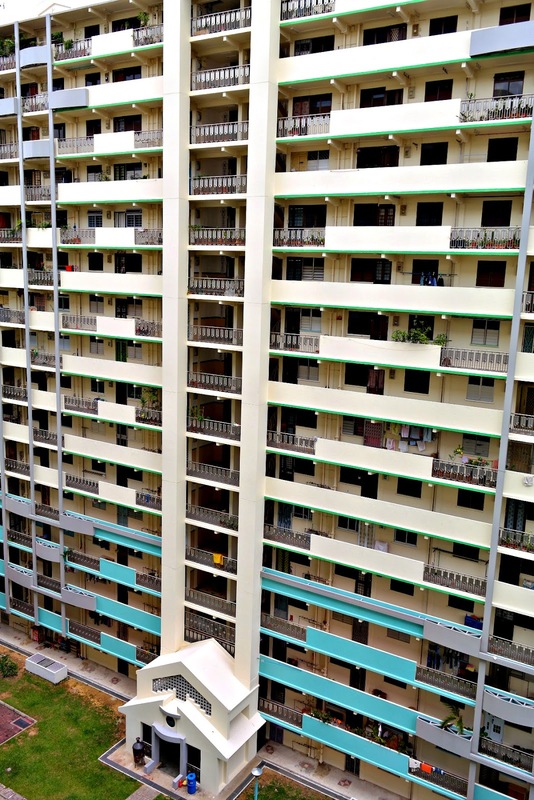 Commonwealth Close is home to many elderly residents and while I think it's wonderful that the elderly here can maintain their freedom and independence by living on their own, it is also important for us to help them whenever or however we can. I was so happy to have been able to witness this charity effort. It was such a meaningful day for employees of renowned hair treatment centre, Beijing 101 Hair Consultants, and several overseas and local celebrities as they visited needy and elderly residents. 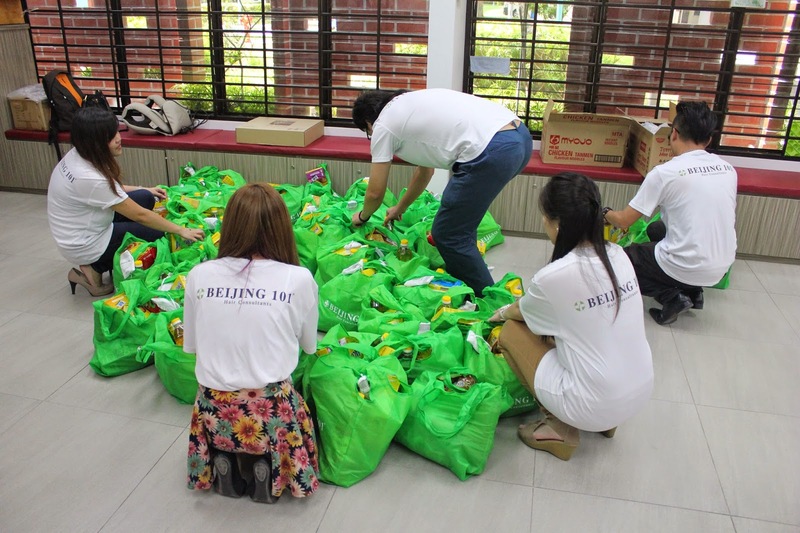 This charity drive, named Care & Share, was initiated by Beijing 101 as part of its CSR (corporate social responsibility) program to give back to the society. This charity event was supported by Commonwealth Residents Committee, Popstar Media and WuGuFeng. 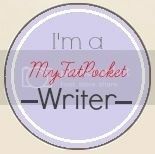 Blogger Jacqueline was also there to witness this special event. 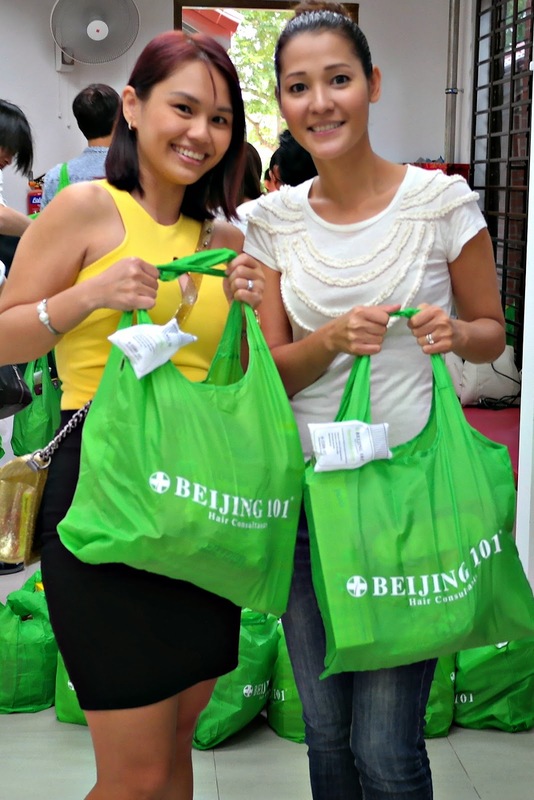 The goodie bags were thoughtfully filled with daily essentials like cooking oil, biscuits and provision food. The celebrities include Taiwanese Sing Hom who rose to fame from the movie "Café. Waiting. 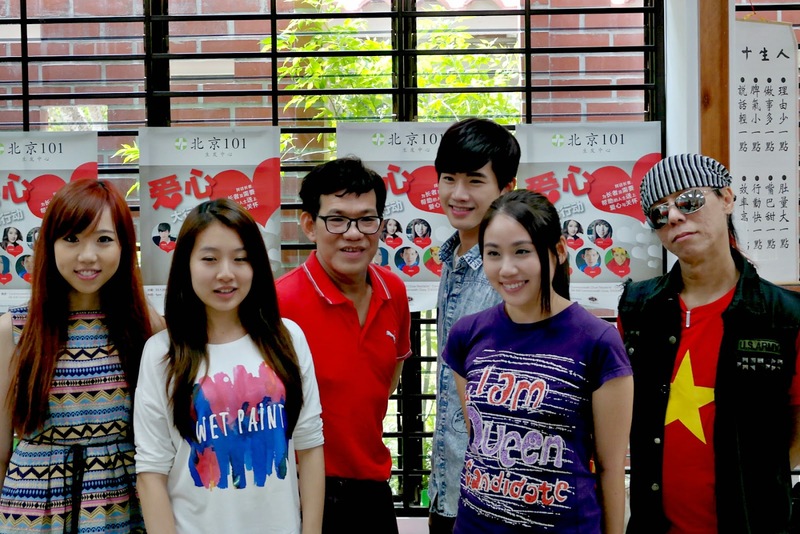 Love", and local artistes Huixin, Li Qin Yu, Han Xing, Terry Wong and Lin Si Tong from Popstar Media. On top of distributing food hampers and daily necessities, the employees and celebrities interacted with the elderly and needy and brought love, care and laughter to them. It was nice to see such kindness and such cheer. As some elderly are unable to move around conveniently, the Commonwealth RC arranged for the volunteers and celebrities to distribute the gifts and visit them at their homes. One particularly touching moment was when the volunteers and celebrities visited an elderly lady who had slipped and fell at home, and had to stay in the hospital for several weeks. 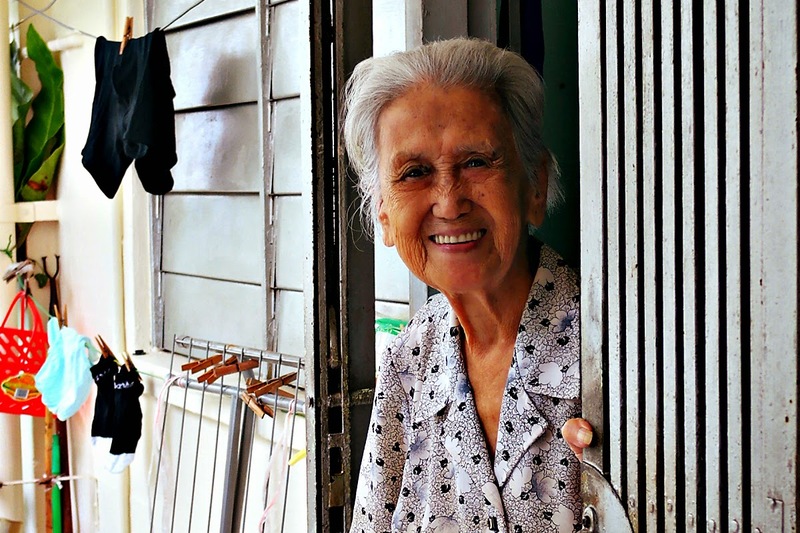 She was just discharged from the hospital a few days earlier, and was very grateful to receive the volunteers and celebrities at her door; thanking them profusely. 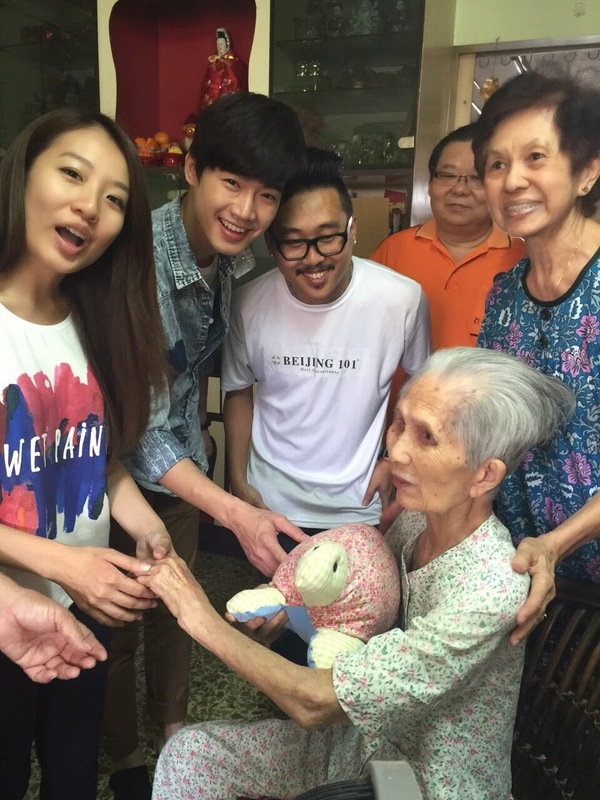 The elderly residents were to eager to take pictures with the celebrities, they had such happy smiles on their faces. The celebrities also autographed posters for the residents.